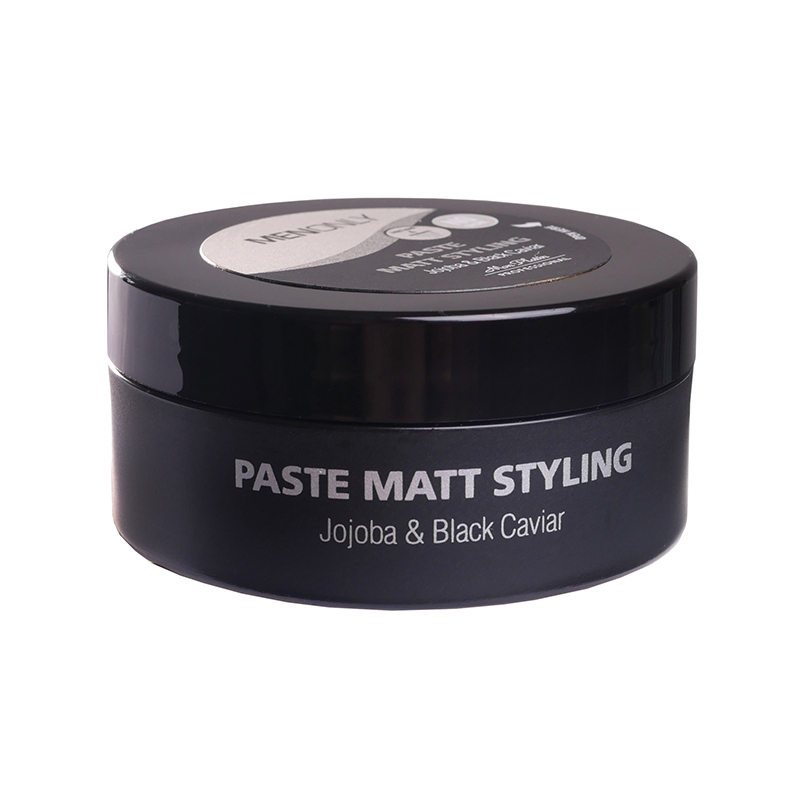 This gently textured styling paste works perfectly on all hair types, creating a clean, updated look with a flexible hold, allowing continuous control over a long period of time, with no shine at all. 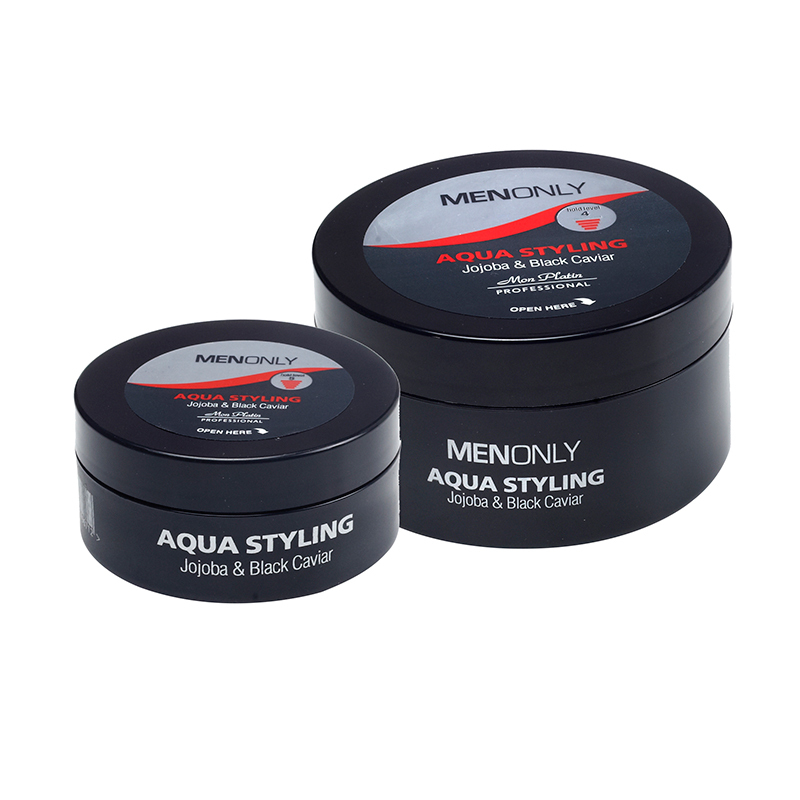 A powerful masculine scent that neutralizes unwanted odors, leaving hair smelling clean and fresh. 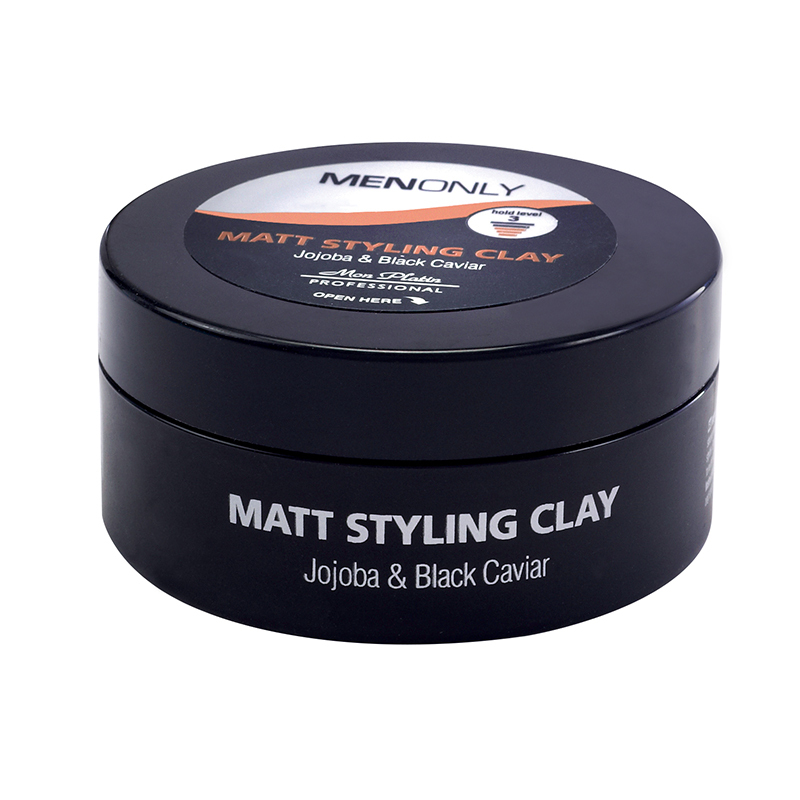 Strength level - 4 out of 5, with an amazing ability to design hair without any shine. 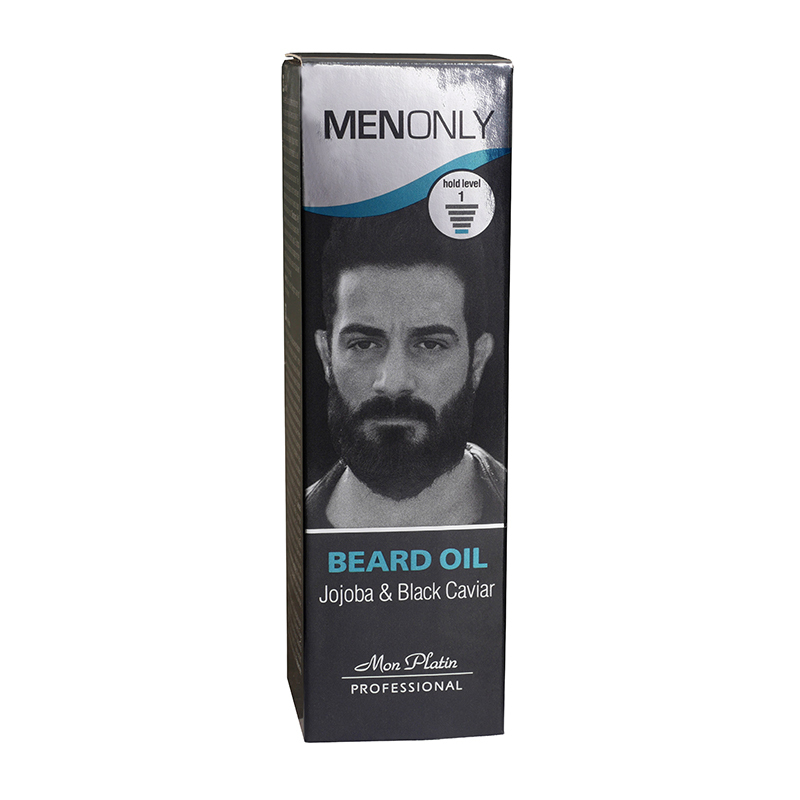 Suitable for use on the head and beard. Method of use: hair must be fully dry before use (it is best to blow-dry hair completely in case it is still wet). 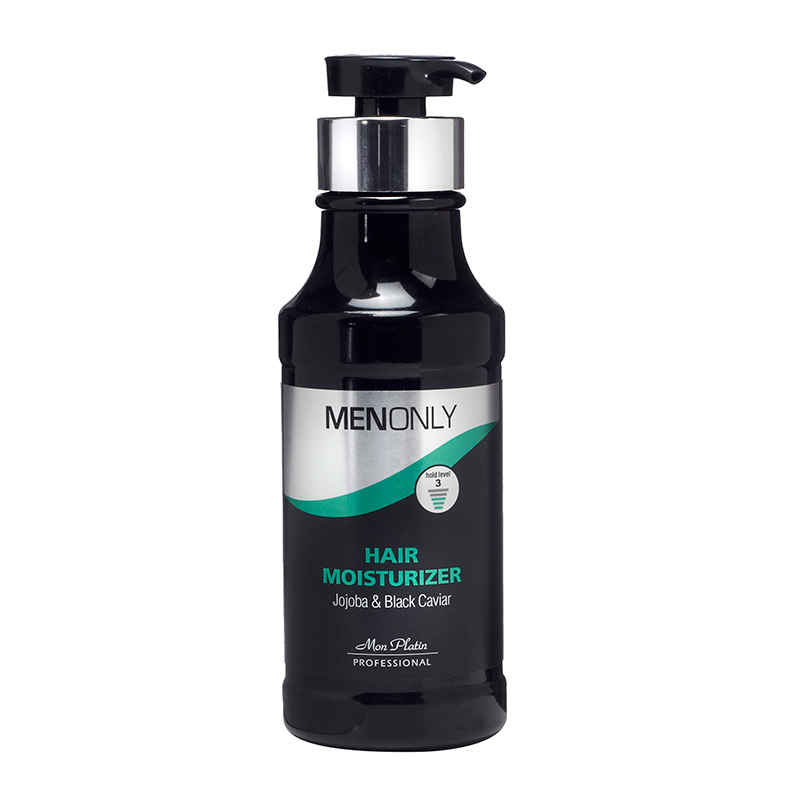 Gently apply the paste on hands and then place on hair and form as required.